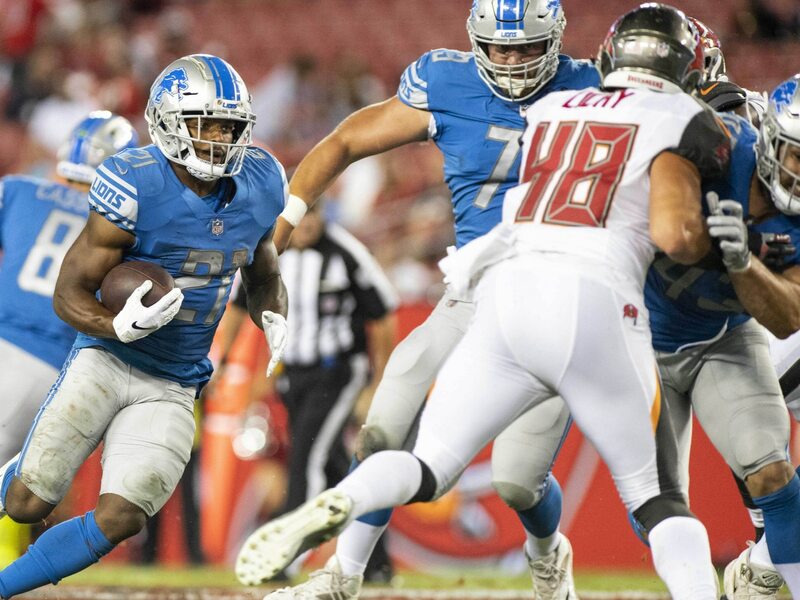 Looking for more depth at the running back position, the Minnesota Vikings have reportedly claimed former Detroit Lions running back Ameer Abdullah off waivers. Detroit waived Abdullah earlier in the week after the former starting running back was active for just three of the team’s first eight games. A former second-round pick out of Nebraska, Abdullah had fallen out of favor under first-year head coach Matt Patricia. Though, he’s still only 25 years old and offers a nice amount of upside for Minnesota. Abdullah’s best season came as a rookie back in 2015 when he tallied 780 total yards and five touchdowns. He will slide in as Minnesota’s No. 3 running back behind injury-plagued starter Dalvin Cook and veteran Latavius Murray. We can also expect Abdullah to be the Vikings’ primary third-down back.